The sweetest smooch! Lollitints little sister, lollibalm conditions & hydrates with mango butter and sodium hyaluronate. 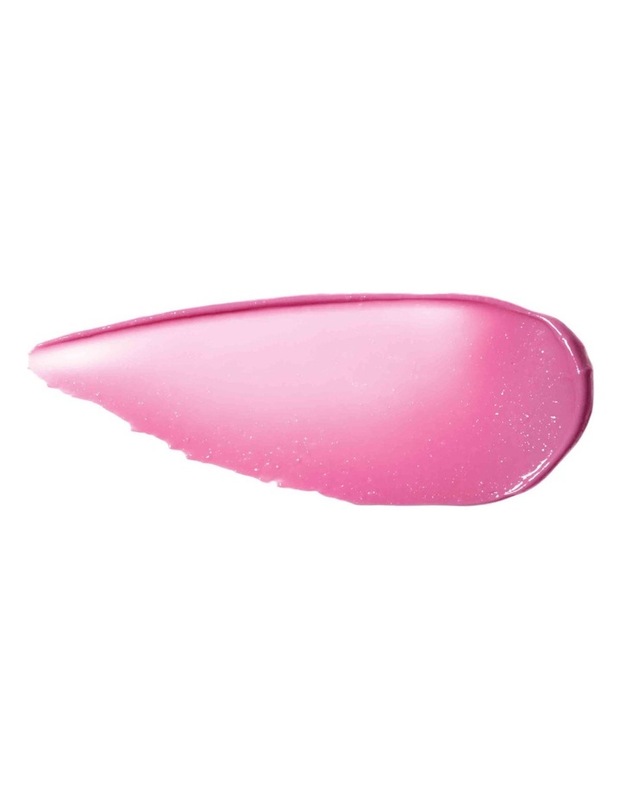 This candy-orchid tinted kiss of sheer, buildable color gives you the softest, flirtiest lips. A flirty sister act! 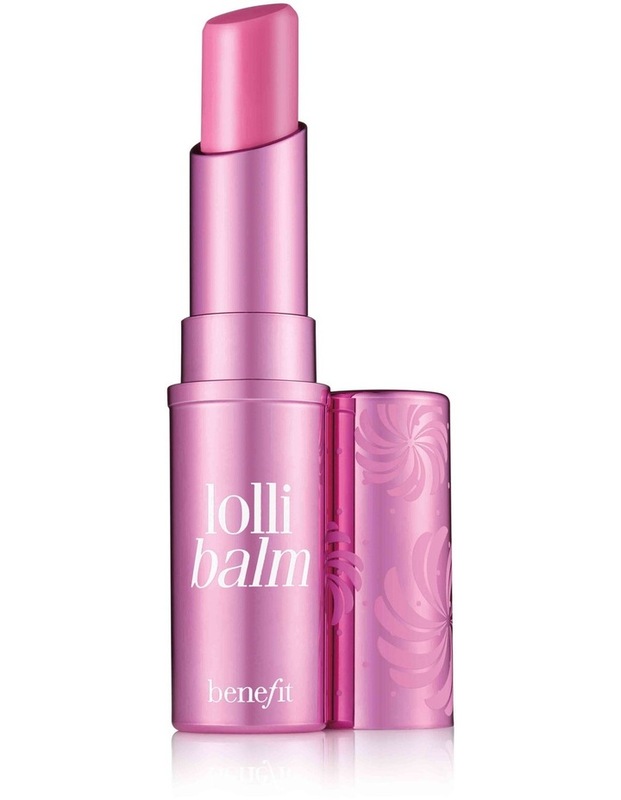 Wear lollitint with lollibalm for soft, kissable color thats sweet on you for hours.